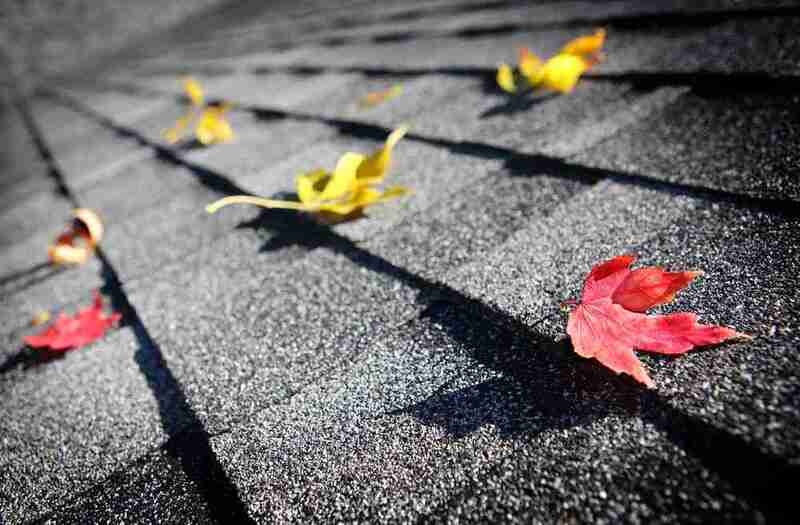 As summer comes to an end, and the longer days get shorter, the leaves on the trees begin to change and fall, letting you know that autumn is almost here and that it is a good time to look at your roof for any potential problems. Doing so will provide you with the opportunity to contact a professional roofing company in Huntsville like 2and2None Roofing to have repairs done prior to Old Man Winter rushing in and creating complications. Over the course of the summer, your roof has likely endured plenty from summer storms and the rains and winds that came with them. Therefore, it is important that a professional inspects your roof, especially the structural integrity of your roof. While you may be able to catch cracked, curled, or missing shingles, you may not spot damaged flashing, chimneys, eaves, or mortar—all of which need to be in good condition for the upcoming harsh conditions of the winter season. Gutters can be extremely frustrating for homeowners; they may leak due to summer rainfall, fill up with leaves as a result of winds in the fall, and then overflow when the snow melts in the winter. To help reduce the risk of clogging as well as structural damage, gutters require cleaning twice a year—generally once in the spring and then again in the fall. You can choose to do this task on your own or have a professional do this. A professional can easily and quickly clear your gutters of any debris that may thwart the proper flow of water while also inspecting for damaged brackets, loose bolts, and/or split seams. If not already installed, a professional can also recommend the best solutions for leaf guards or gutter covers to help prevent the clogging of your gutters. Throughout the spring and summer, your trees will grow abundantly. While these healthy mature trees are beautiful to look at and they add visual appeal to your property, they may be a danger to your home if they sit too close to it. Overhanging branches that aren’t trimmed can scrape against your roof and puncture your shingles, while fallen fruit or foliage can result in unnecessary clogs in your gutter system. Luckily, the overall risk of damage to your roof can easily be reduced by performing a simple and careful tree trimming. If you aren’t sure how to do this, make sure to call a professional so that you don’t cause harm to the tree or injure yourself.